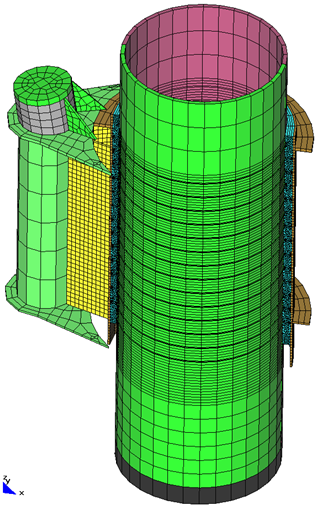 Theoretical background of ATENA material models. Contact problems and construction process in ATENA. Strengthening of reinforced concrete structures. The seminar attendees are expected to have basic working knowledge of ATENA Science and GiD, at least at the level corresponding to successfully finishing the ATENA-GiD Tutorial example. Overview of new ATENA version 5.6 - new features will be presented using selected examples from our consulting practice. Theorethical background of ATENA concrete material model - theory behind the main ATENA concrete model will be presented namely in relation to the various input model parameters. At the end of the first day, a special session will provide an opportunity for each participant to present their current work with ATENA analysis, and share their experience with other participants. This seminar session is also a great opportunity for interaction and feedback with other course participants or lecturers. Based on the feedback from this session, the program in the subsequent days can be adjusted and tailored to the participant's problems or requests. Modelling contact problems in ATENA - step by step descript-xion of the preparation of input data in the preprocessing environment, i.e. GiD for a nonlinear analysis involving contact problem using ATENA interface elements. Modelling strengthening of reinforced concrete structures - several approaches will be presented and discussed for modelling strengthening measures using externally applied fiber-reinforced polymer sheets or rods. Modelling of construction process in ATENA - since version 5.4 ATENA supports new options and commands for construction process modelling. 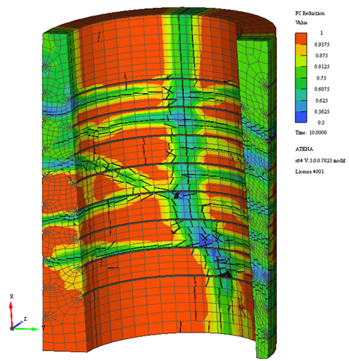 This new method can be used for instance to simulate tunnel construction process using the new Austrian approach. 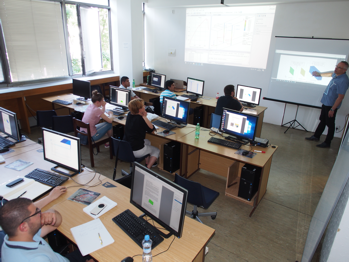 Modelling fiber-reinforced concrete structures - hands-on experience on the calibration process of the material parameters for fiber-reinforced material for application in practical engineering problems. Please, register on-line; the registration fee will be 480 €, payable to the bank account in the registration form. The registration fee includes coffee breaks and lunches during all three days and a dinner on first seminar day. It is recommended to register as soon as possible, the number of participants is limited. 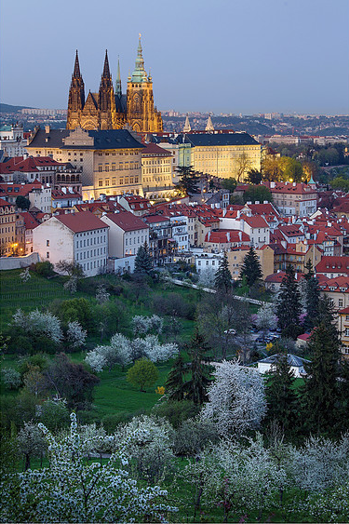 We look forward to hearing from you soon and we hope we will have an opportunity to welcome you in Prague!